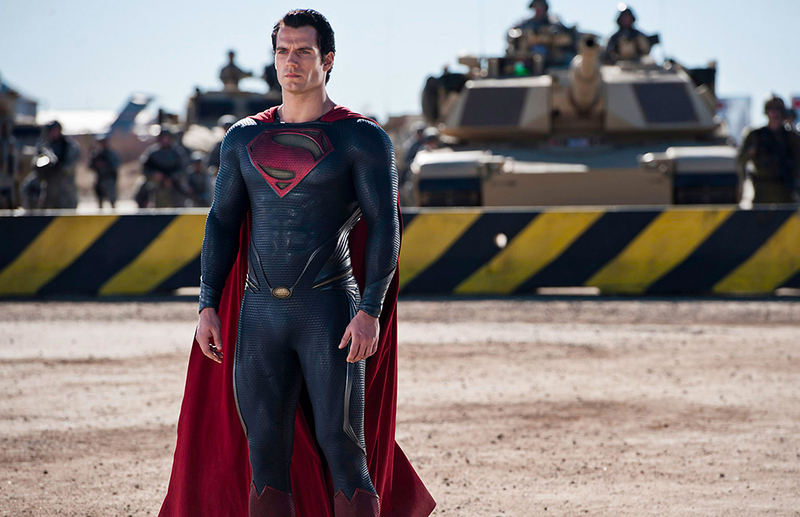 The latest chapter in the history of Superman in the big screen is a grittier, more realistic affair than the campy and cartoonish films of the past, much like Batman Begins was to its long line of predecessors. Though there was an honest attempt to give Superman’s struggle an emotional dimension in Man of Steel, the desire seems forced at times, without the kind of water-tight precision of Christopher Nolan’s celebrated work. With the immensity of Superman’s power, the film inevitably and predictably opted for a battle of epic proportions that involved the entire planet. Framed by such a large canvas, it is surprising that there only a handful of recognizable characters, some of which don’t even have names. The President is only mentioned in passing, and the military seems to only be commanded by one man. A little more troubling is that no matter how crazy the battle gets, Lois Lane (Amy Adams) appears at the end of every confrontation. This is one globetrotting reporter with really fast legs if you ask me! Henry Cavill is convincing enough as the new Kal-El. Physically fit, tall, with dark features and a friendly smile, the young actor embodies the new Superman with a bit more swagger and a lot less Clark Kent. On the other hand, Amy Adams is a bit out of her element as Lois Lane. As capable as she is as an actress, Amy seems a bit of a miscast, looking a bit too ordinary and mature, especially when compared to Henry Cavill. It reminds me a little of the ill-fated decision to dress Halle Berry in the legendary skin-tight black leather suit of Catwoman. As it was then, Lois Lane is a character that is ingrained in our psyche, and anyone trying to interpret the role must look, feel and act like we expect. It simply cannot deviate too much from its source without coming off a little odd. Quite the contrary can be said of Michael Shannon, who clearly stole the show as General Zod. His impetus and unwavering desire to bring back the Kryptonites is what drives the film forward and gives it a rather personal and tragic dimension that plays off well against Superman’s endless hopefulness and good nature. As it is common in films like these, the script falls back on the occasional cliche and corny moment. These become noticeable in a film that borrows so much from The Dark Knight, while still trying to be its own, with a touch of lightheartedness that is representative of the Superman story. 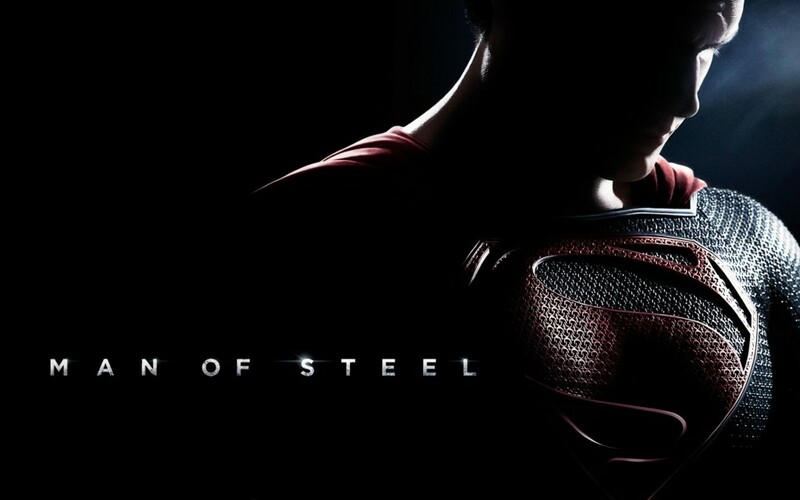 Though it may not be the most polished superhero film ever made, Man of Steel is a solid effort, one that in the confines of pure entertainment offers just enough to leave audiences feeling as if they got their money’s worth. With all the flaws, I still appreciate this reboot and can’t wait for more! Yes, it definitely has its flaws, but it’s not a bad effort if you ask me. Certainly not as bad as some have made it out to be (56% in Rotten Tomatoes). This is an improvement for Zach Snyder whose work in Sucker Punch was horrendous.